"Hotel Surya Vilas Palace is an idyllic retreat if one wishes to escape the bondages of the city life to find some peace and quietude. 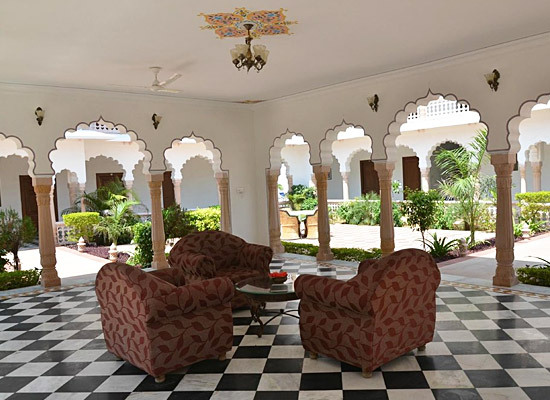 The hotel is located from some of the most historically significant buildings of Rajasthan. 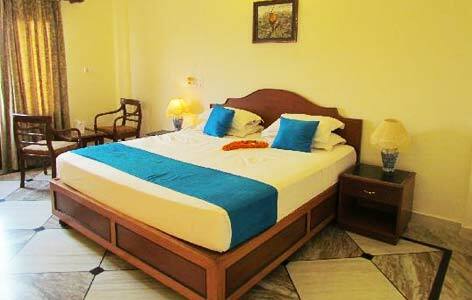 It is also minutes away from Keoladeo National Park. Hence, it has become of the most favorite haunts for leisure tourists. The heritage style hotel, Hotel Surya Vilas Palace is designed using traditional and royal features of Mughal architecture. The aura, ambience and feel of a heritage hotel are instilled in every corner of the hotel. The hotel is run by Diwan Singh and his family. The experience owner has served remarkable 15 years in the industry and treats each and everyone with care and respect. There are total 42 rooms in the hotels. The European styled bathrooms fitted with all bathroom amenities. 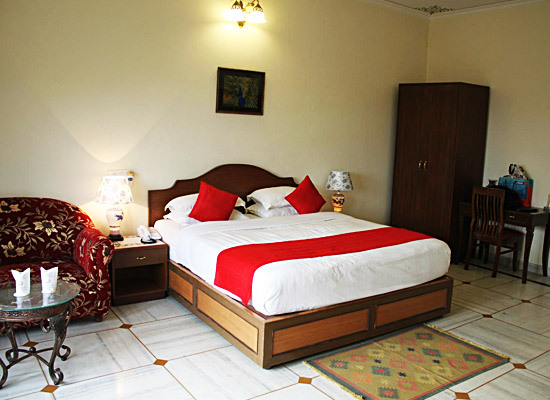 The guests enjoy views of lush green gardens and Keoladeo Bird Sanctuary from the balconies of the rooms. Tasteful décor, elegant furnishings and modern amenities make stay in these accommodations truly desirable. 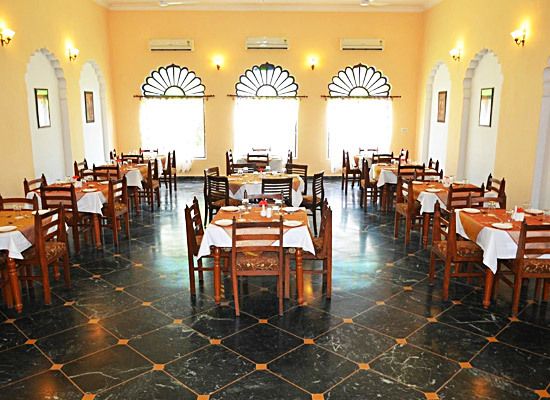 Carvan Restaurant: The large Multi-cuisine restaurant serves delicious Indian and Continental delicacies. Mughal Room: This is a comparatively smaller and private dining restaurant serving delectable Rajasthani and International cuisines. Sunset Bar: The guests surround this pool side bar to have loads of drink and party time. Baraderie: The guests enjoy round the clock beverages and finger food and canapés that are on offer in this quick bite garden restaurant. The city of Bharatpur in the Indian state of Rajasthan is a much talked about and visited destination in India. Popularly referred among tourists as “Eastern Gateway to Rajasthan”, the city was established by Maharaja Suraj Mal in the year 1733. The Keoladeo National Park in Bharatpur Ghana forests is its prime attraction. The UNESCO recognized World Heritage Site lures bird lovers, nature enthusiasts and wildlife photographers from all parts of the world.